Texas Black Mouth Cur Rescue View other Black Mouth Curs for adoption. 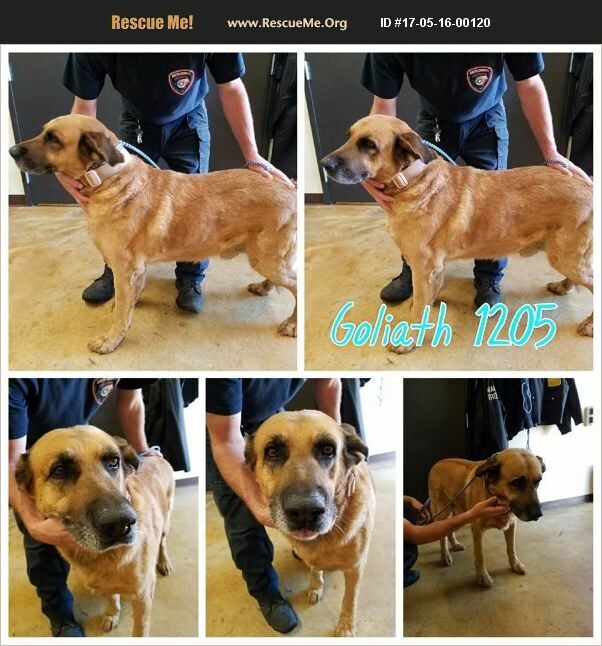 Goliath 1205 Black mouth curr mix Male 7 yr 104 lbs Red wht blk Cr 173 No chip 5-15 https://docs.google.com/forms/d/e/1FAIpQLSeWmtrKvzGRHJzyC3xbDJMuXaSGarTkzJ1K6TQ0p8I5IqRfkQ/viewform?c=0&w=1 Individuals wishing to adopt please fill out the form above. Please only fill out if you are serious about adopting.